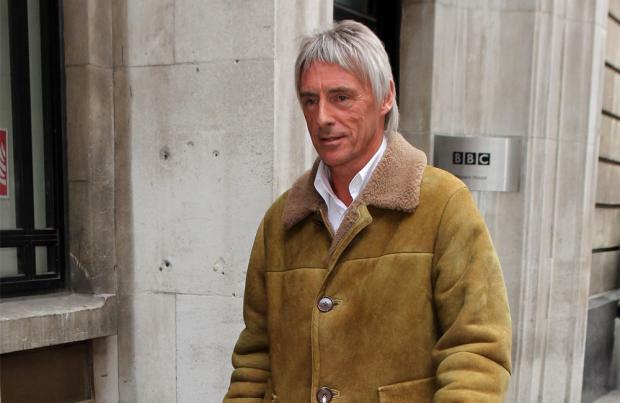 Paul Weller wanted to make a positive record because the world is "so depressing"
Paul Weller wanted to make a positive record because the world is "so depressing". The 56-year-old rocker is gearing up for the release of his new album, 'Saturn's Pattern' later this month, and said he wanted to make an LP filled with "joyfulness" because the world is miserable enough. When asked if he set out to make a positive album, he said: "I don't know if it was deliberate - I think those things come from the subconscious. I did want to make a record that had a joyfulness to it because the world is so f***ed and so depressing." The former The Jam musician - who has recently been confirmed to play at Glastonbury Festival next month - also explained the name of the collection, admitting he made up the phrase, but later discovered 'Saturn's Pattern' is a real thing. Speaking about where he got the record's name from, he told Shortlist magazine: "As far as I know - unless there's a subconscious thing or something - I just made it up: I was writing one night, just aimlessly, and the title just rolled off the tongue. But I did find out afterward that there is an actual Saturn's pattern, and it has its own website. And then there's Saturn's Return as well - I've only learnt this from journos. But Saturn's pattern is in the same place only twice in your life from when you were born, at the age of 28 and 56. Which, at the time I wrote the tune last year, was the exact ages of me and my missus."